Join us in our private suite for an evening of laughter, conversation and bowling! Come out and show off your bowling skills! Bring your own ball if you have one. Join us at Revel and Roll and show us your skills. 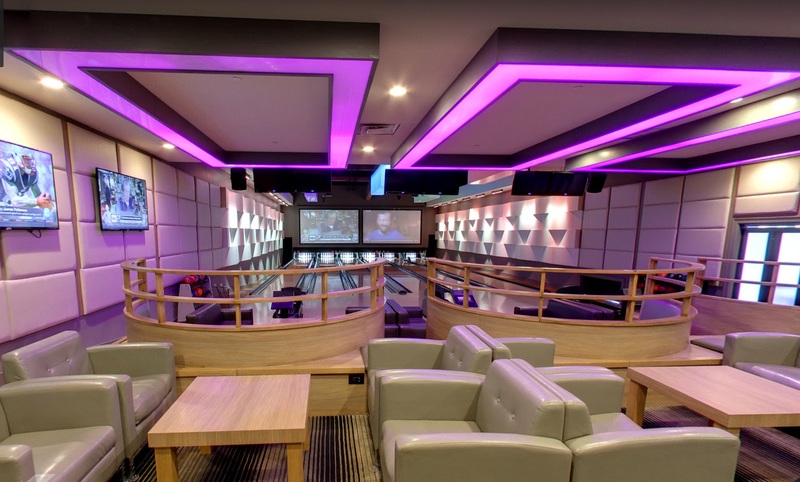 We have six lanes plus an area for food and conversation, for those who prefer not to bowl. This event is for the whole family! Bowling and a buffet dinner is included in your registration fees. Please expect to pay for shoes and all beverages.